We often go out for lunch after church either to a church member's house or to a restaurant. 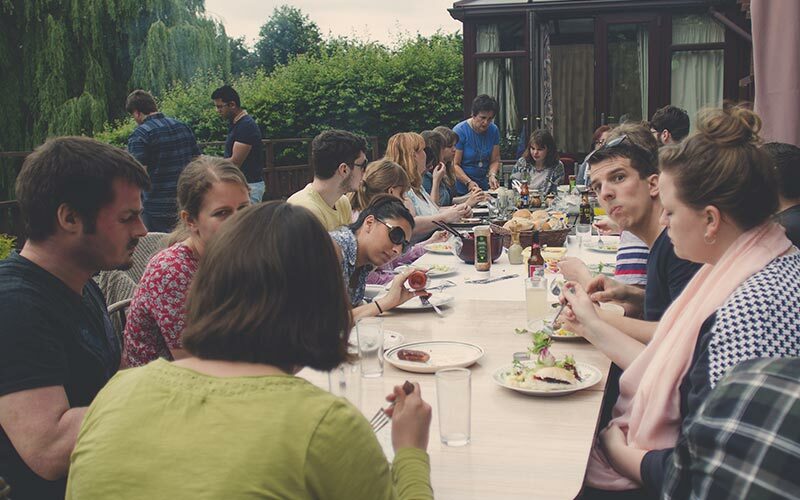 Lunch is a great time to get to know people within the Twenties! To find out when our next lunch is, please get in touch with Esther, our lunches co-ordinator. 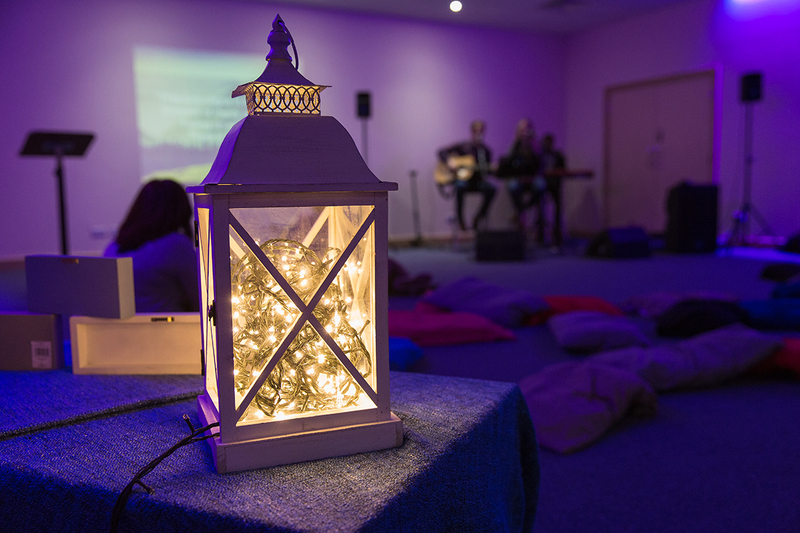 Pursuit is a place where Twenties from across Milton Keynes come together to pursue God’s presence through teaching, worship and experiencing Him. We meet every second Sunday of the month at 7:30pm at the Ridgeway Centre, see you there! We send out a monthly email with some of the things that are going on in the 20s regularly. Join the email list for updates, sign up with our form.